Artificial intelligence is a booming industry. AI is quickly leaving the realm of science fiction and entering reality: Millions of people interact with smart assistants such as Siri or Alexa every day, and it’s becoming almost expected in certain industries (especially analytics) that software contain some kind of machine learning or embedded AI. The entire software category of predictive analytics is built on machine learning: using a given set of data to predict future iterations of that data. Everything from business intelligence platforms to lead scoring technology rely on AI to provide the user with usable insights. AI is shaping how we view our world and make decisions, so it’s extremely important to acknowledge the role women are playing in shaping that view. Despite the huge gender gap in the tech industry and the specific lack of diversity in the AI world, there are many women making breakthroughs in AI and machine learning research. And they’re sorely needed, since AI is already becoming biased against women. But women are working in all aspects of AI, and many are working hard to help other women flourish in the space. We know that diversity breeds success, and something as impactful and potentially far-reaching as AI can only benefit from a variety of viewpoints. The term “artificial intelligence” was coined by John McCarthy in 1956 at the Dartmouth Conference, which is now widely considered the birthplace of modern AI research. Since then, AI has gone through at least two “winters,” or periods where funding has dried up and research has slowed. The first AI winter occurred between 1974 and 1980 when there was neither not enough money and not enough RAM, or processing power, to make effective strides. A resurgence occurred in the ‘80s with the creation of “expert systems” or simple AI programs that could automate many computer functions that were previously manual (a precursor to modern robotic process automation). Typically, expert systems were used by enterprises to perform analysis, design or monitoring tasks. Despite this apparent progress, in the ‘90s, AI hit another technical wall as expert systems became too large to be easily maintained and another AI winter ensued. After a history of overpromising and underdelivering, technology has finally reached a point where AI research can flourish, and that’s exactly what it’s doing. With breakthroughs such as self-driving cars and reliable image recognition on the horizon, AI is quickly returning to the realm of science fiction where it entered the public consciousness. (The idea of self-driving cars is a lot sexier than email spam filters, after all.) While we will likely not be seeing any AI butlers or artificially intelligent robots walking around anytime soon, given the fact that we’re all carrying pocket computers with us at all times, we will likely live to see massive innovations when it comes to AI. Many of today’s consumer-focused AI are fashioned after women: Siri, Alexa, Cortana, just to name a few. Female voices are considered friendlier and more helpful, but consumer AI is also in a subservient role. In reality, women are adding so much more to the field of AI than their voices. Today, though only 18 percent of C-level positions in the artificial intelligence/machine learning space are filled by women, which is not an usual figure in the tech sphere, but that does not take into account all the influential women building companies centered around AI. According to some studies, only 13.5 percent of the machine learning field and fewer than 10 percent in AI are women, and while it’s important to acknowledge the gender gap, one must also acknowledge the many chief scientists and researchers making great strides in machine learning and AI. The more diverse the the minds behind the AI, the more well-rounded that AI will be. When it comes to shaping systems that will potentially affect everyone in the world, it’s extremely important that women have an equal voice. Many are already concerned about AI learning gender bias, and those with a less optimistic view of AI are concerned that if AI does not learn the emotional intelligence that women are more likely to possess, AI will represent a very limited view of the world and not be able to relate to all of humanity. The human race is wonderfully diverse, and our technology should reflect that. Voice recognition that only recognizes male voices and fails to recognize female voices, or that fails to recognize dialects, and AI meant to predict crime that targets black people at twice the rate of white people is not helping to create a technological utopia. But, the more diverse the the minds behind the AI, the more well-rounded that AI will be. But there are already women in AI and machine learning making huge strides. Many of these women are creating support structures for other women to flourish in the field. 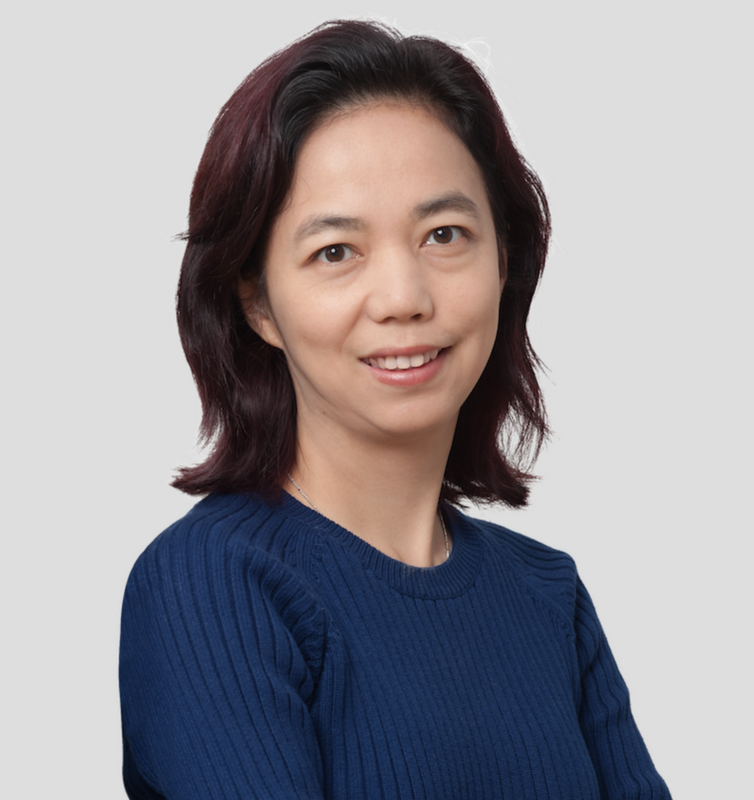 Fei-Fei Li, for instance, is the chief scientist for Google Cloud, who also helped found AI4All, a nonprofit dedicated to diversifying the AI field. Rachel Thomas was a data scientist for Uber who cofounded fast.ai, which seeks to democratize AI education. We’d like to celebrate women working within the AI industry by detailing how their work is fueling growth and innovation, and we hope to inspire more women to join the field. This is by no means an exhaustive list; we would love to hear more about all of the women advancing AI and machine learning. Bren Professor at Caltech and Principal Scientist at Amazon Web Services, Anima Anandkumar has pioneered research in non-convex problems as related to machine learning. She is the recipient of multiple fellowships and awards, and her work has been instrumental in allowing machine learning to work on the cloud infrastructure. Her work has contributed to Amazon Rekognition, Amazon Lex and Amazon Polly. 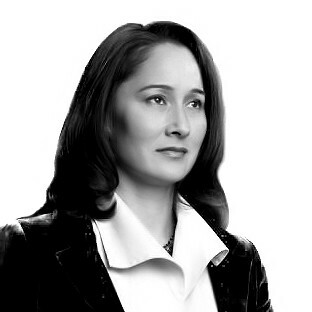 Cynthia Breazeal is an MIT professor of media arts and sciences as well as the founder and chief scientist of Jibo, Inc where she helped visualize and design a robot that would fit seamlessly within families. Her work focuses primarily on creating personal robots who can interact on a human level and improve human quality of life. 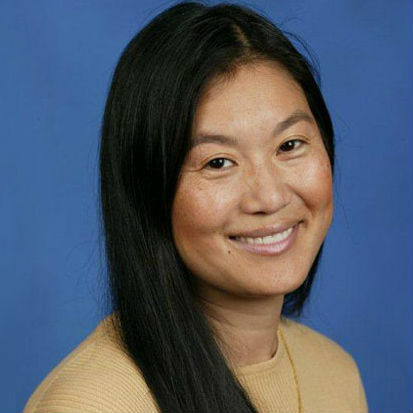 Lili Cheng is the Corporate Vice President of the Microsoft AI and research division. Within Microsoft, she founded the Social Computing Group in Microsoft Research & Future Social Experiences (FUSE) Labs and has been crucial in developing real-time data and search functions. 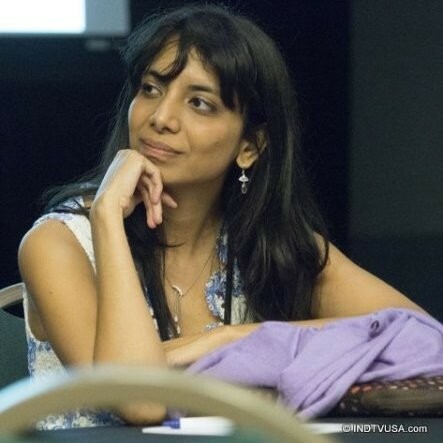 She has also worked for Apple Computer’s Advanced Technology Group and its UI research team, taught design at NYU and Harvard and maintained her architecture license. Katja Hofmann is a member of Microsoft’s Machine Intelligence and Perception research group. 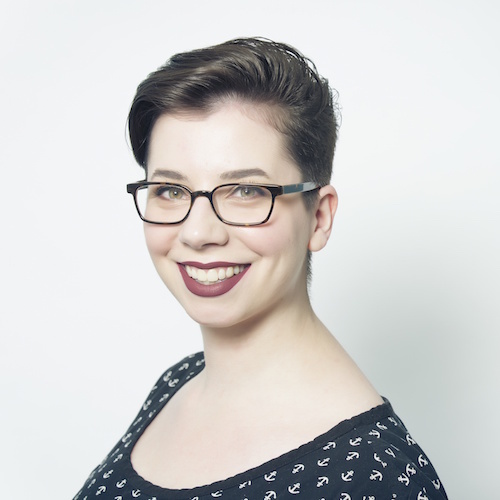 Hofmann contributes as a researcher on Project Malmo, which uses the game “Minecraft” as a platform to teach AI to collaborate with humans. She also works to apply machine learning to improve search and recommendation systems. 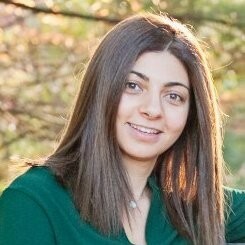 Cofounder and CEO of Affectiva, Rana el Kaliouby seeks to build artificial emotional intelligence. The goal is to create software that can recognize emotion both in tone and facial expressions in real time and without bias. Using her background in research science, Affectiva is building several platforms and services to improve the emotional intelligence of AI systems for the automotive and market research industries. “The lack of women in tech, and in AI specifically, is nothing new. All too often I find myself at conferences and events dominated by male keynote speakers and panelists. In fact, the lack of women on stage at CES this year led to a firestorm of #CESSoMale hashtags. But hashtags aren’t enough — we need to put action behind our words. 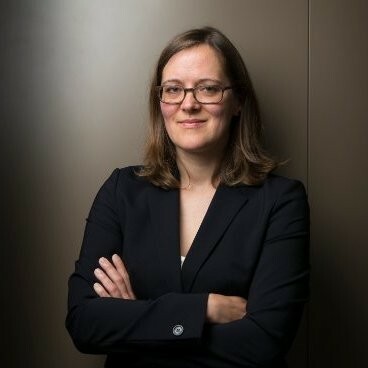 Daphne Koller is the cofounder of Coursera, which brings college and university courses to users all over the world; she is also the former chief computing officer at CalicoLabs. While at CalicoLabs, her work focused on applying machine learning to analyze biological data in order to improve our understanding of aging and create solutions to prevent aging. 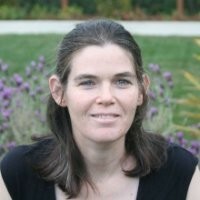 She was also a computer science professor at Stanford, focusing on machine learning and how it can aid in understanding domains such as biology and medicine. Director of Stanford’s Artificial Intelligence Lab and Vision Lab, Fei-Fei Li is also Chief Scientist of Google Cloud. Her work teaches AI to see intelligently and democratize AI systems so they are available to every user and every business. She also co-founded AI4All, which seeks to diversify the field of AI research and programming. Carol Reiley is a roboticist who is currently the cofounder and president of drive.ai, which is working to build the AI software that will power self-driving cars. She was also the founder and director of TinkerBelle Laboratories, which focused on creating low-cost, easy-to-create healthcare hacks designed specifically to help bring health care to those in the developing world. “I’m really glad there are open courses like Coursera and Udacity which teach machine learning so that it is accessible to more people. Because it’s so new, there is almost a level playing field. People of color, women, this is the time to join since there are not as many people who have 20 years of experience as in other popularized specialty fields. 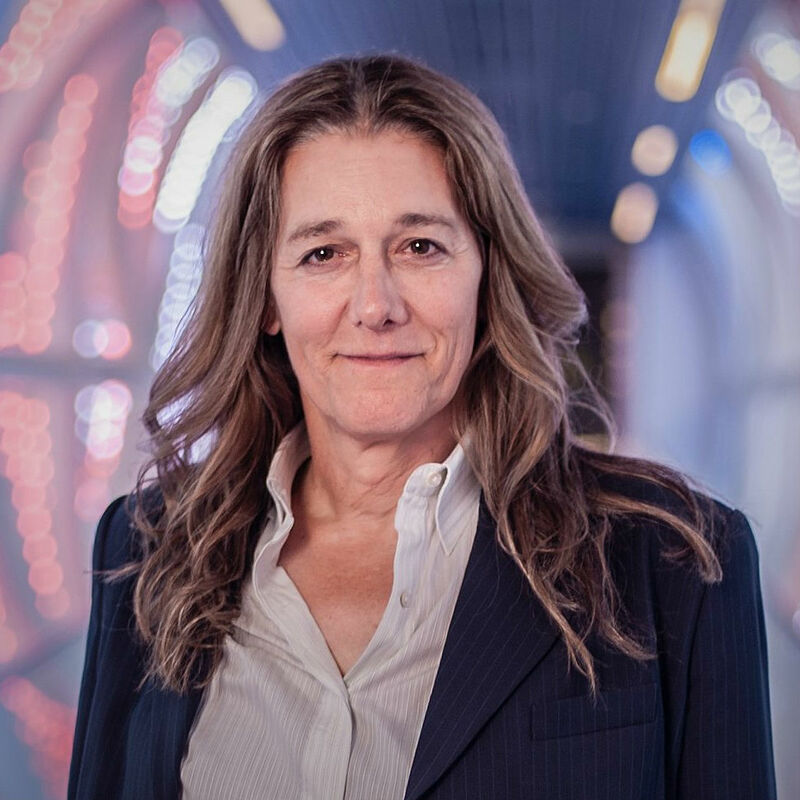 Martine Rothblatt founded Sirius Satellite Radio and United Therapeutics, a biotech company that manufactures drugs for rare pulmonary diseases. Within the AI sphere, Rothblatt helped create Bina48, an AI reconstruction of her wife, Bina Aspen, as a proof of concept for digital immortality. Bina48 is currently considered the most sophisticated humanoid artificial intelligence. 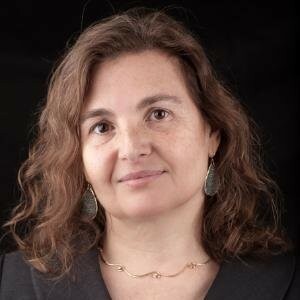 Professor of Electrical Engineering and Computer Science at MIT, Daniela Rus is also the director of the Computer Science and Artificial Intelligence Laboratory (CSAIL). Her research focuses on robotics, mobile computing and data science. The hope is to create robots that are able to actively collaborate to achieve a common goal, particularly through her research into adaptive optimization for multi-robot teams and self-configuring robots. Women in AI was founded by Moojan Asghari, Hanan Salam and Caroline Lair to close the gender gap in AI fields. The organization’s goal is to empower women in AI through education, networking, research and outreach while encouraging women to join the field. Founded by Kate Crawford and Meredith Whitaker, AI Now seeks to investigate the social impact of AI systems and develop ways to measure, analyze, audit and improve AI. Through research, AI Now currently focuses on rights and liberties, labor and automation, bias and inclusion, as well as safety and infrastructure. AI Now is housed at NYU and holds annual symposiums. The goal of Women in Machine learning is to increase the number of women in the field, help women in the field succeed professionally and increase the impact of women’s work in data science. The WiML Workshop occurs every year and serves as a one-day technical workshop open to all genders. AI4All is a nonprofit that focuses on increasing diversity in the field of AI. Founded by Fei-Fei Li, Olga Russakovsky and Rick Sommer, AI4All has partnered with universities to promote education, mentoring and growth to create a more diverse pool of AI researchers and scientists. Accel.AI is a nonprofit that seeks to demystify AI for underrepresented and minority groups. Through consulting, scholarships and training, Accel.AI’s main initiatives are Latinx in AI and Tech Leaderboard. Its founder, Laura Montoya, also founded the Latinx in AI Coalition and is a director with Women Who Code. Founded by Rachel Thomas and Jeremy Howard in an effort to make deep learning more accessible through the creation of ready-made software, applications and free courses, fast.ai provides both learning resources and a community for those seeking to enter the AI field. Women in Machine Learning & Data Science seeks to support and promote women in the machine learning and data science fields. Through workshops, networking events, and hackathons, WiMLDS provides a variety of opportunities for learning and growth in multiple cities.